Interesting! I received an invite to this! :) Thanks for sharing, Aditi! Thank you Vidya :) Wish you could have come...hoping we have more such events! All I can say is...wow!! I had received your invite and was a bit confused on content until now. Will try to join and also check with others around. You should have come Sugandha...it was really an insightful event! 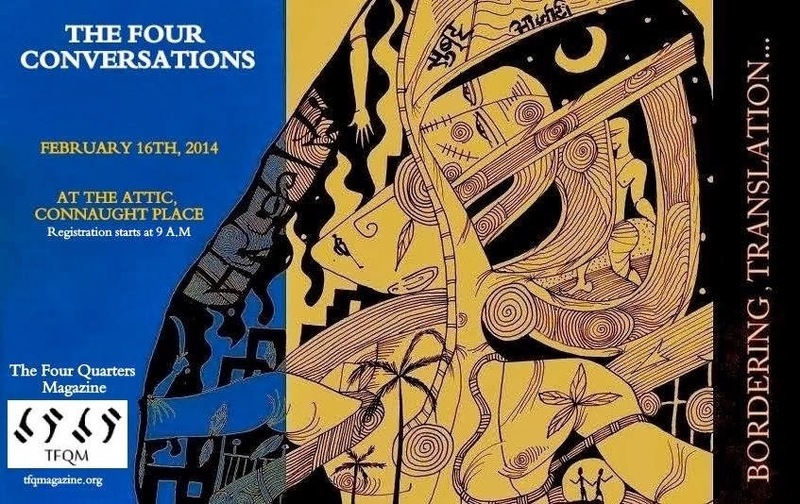 Sounds interesting event and must worth listening! This is truly a great effort to dwell on the richness of a shared culture, Aditi. I hope you enjoyed it. True Corinne but more than that the event brought out for me how yet again politics was the main reason our country stood divided! And how the ill effects of that day still tend to play a role in today's generation too. 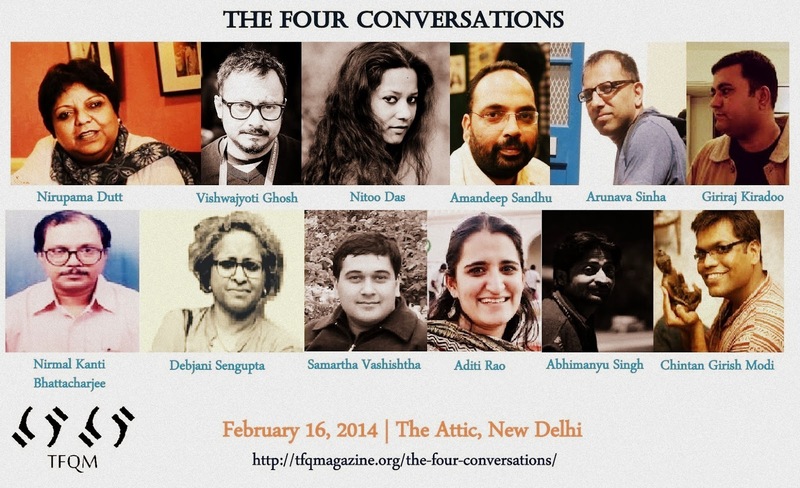 Hope to capture the essence of the 'Four Conversations' in another post!